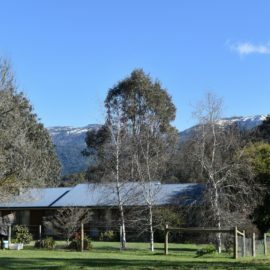 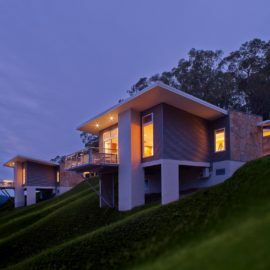 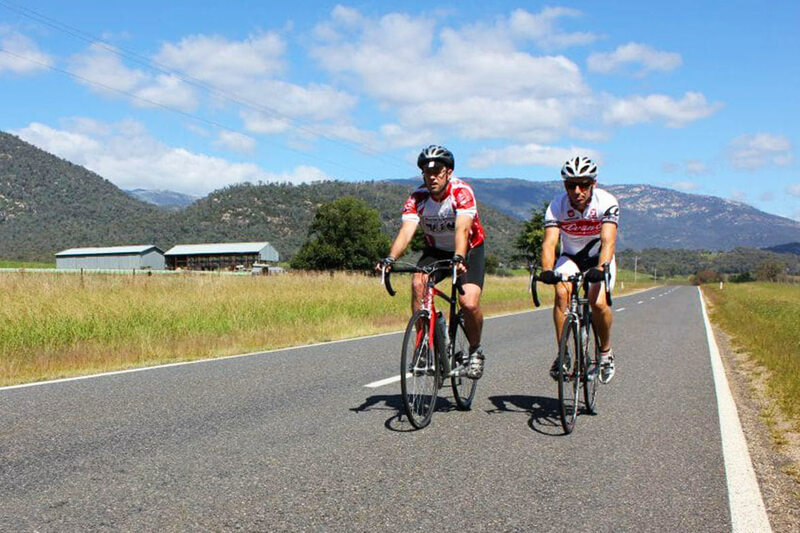 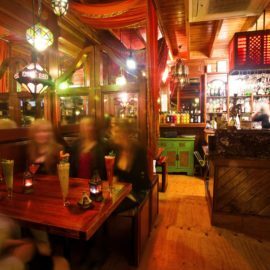 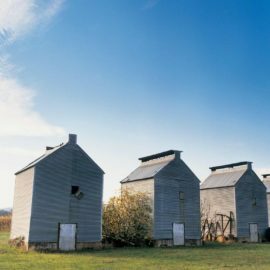 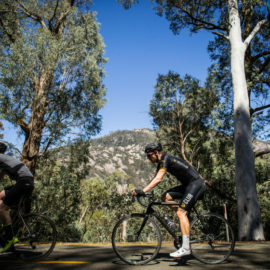 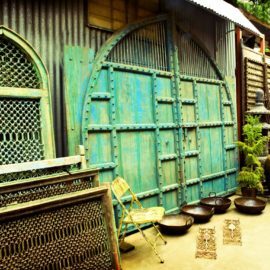 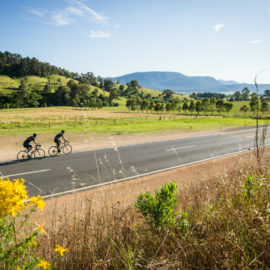 Nestled in the Alpine Valleys Myrtleford is a popular destintion for food, wine and adventure and of course cycle lovers. 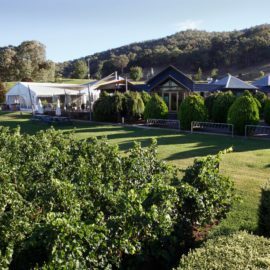 Surrounded by rich alluvial flats, Myrtleford is home to vineyards and farms selling vegetables, berries, nuts, olives and beef. 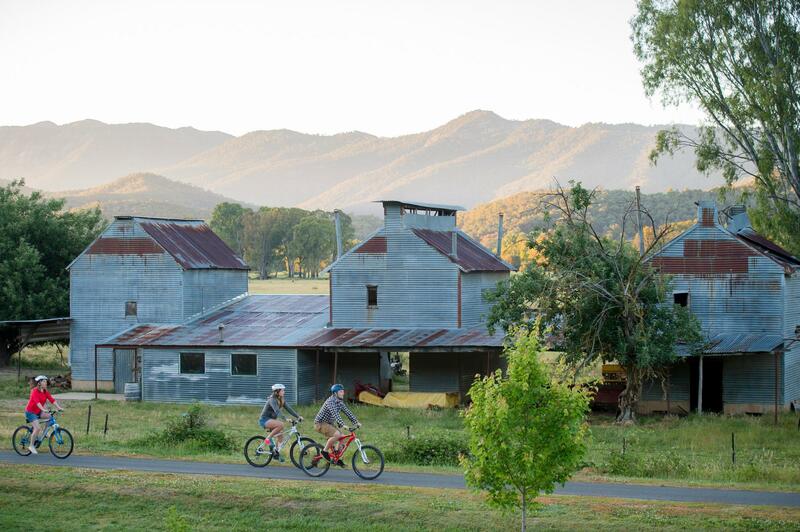 Gentle bike paths lead to farm gates just inviting you to fill your baskets with freshly picked produce and gourmet delights. 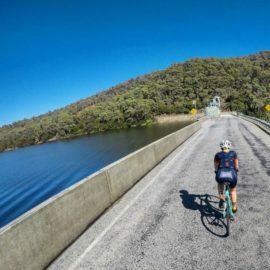 With over 100kms of sealed off road trails, The Murray to Mountains Rail Trail is the ideal way to discover the diverse landscape of North East Victoria. 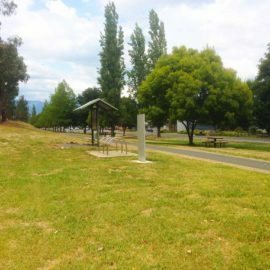 For those keen to take on the trail from Bright to Wangaratta (or visa-versa), Myrtleford is the perfect spot to rest your legs overnight. 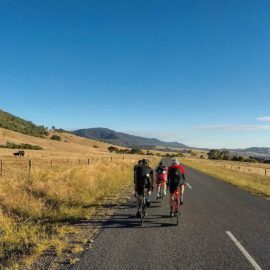 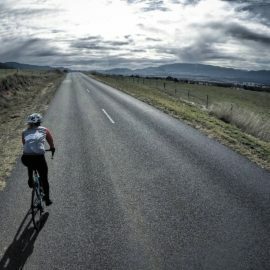 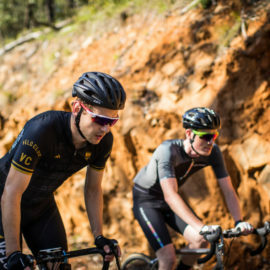 Myrtleford is also the the ideal base for hitting the trail in more bit size rides, popping into cellars doors and farm gates along the way.